Day 17 - Meal prep. 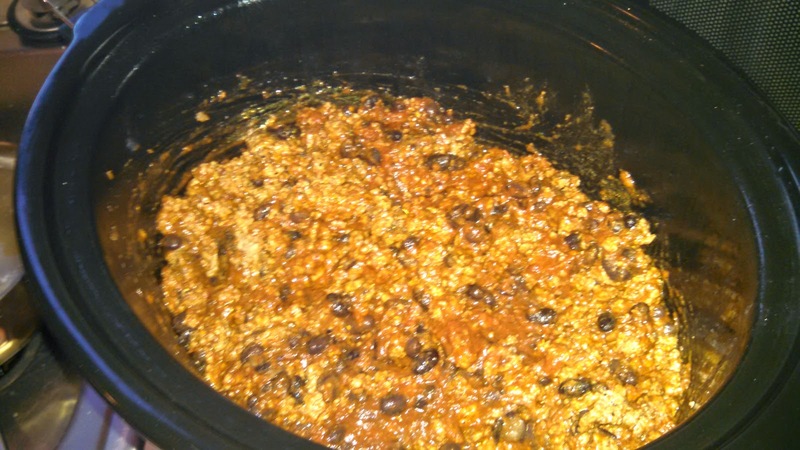 Chili in the slow cooker for dinner on day one and lunch on day two. Mixed in some spaghetti sauce and threw it on some noodles for dinner on day two. Also boiled some eggs. Day 18 - Strength training. Workout "B". 2 rounds of: 1-leg romanian deadlift, chinups (4 seconds on the lowering part), hamstring curls, and good mornings. Removed the planks and instead did situps on an exercise ball at work while doing pullups. Day 19 - Mobility. Spent 15 minutes rolling around on the lacrosse ball and stretching. Good way to start the morning. Day 20 - Cardio. skipped the workout. I have an excuse, but it's just that. An excuse. Day 21 - Meal prep. Pork tenderloin in the slow cooker equals dinner on day one and lunch on day two. Leftover tenderloin was re-purposed for dinner on day two. Also boiled a dozen eggs to have on hand to eat. Cardio, since i didn't do it the day before. Ran a shorter distance but at a much quicker pace.